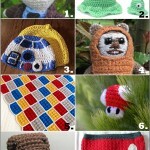 These Sewing DIY Home Décor Crafts for Your Kitchen are all adorable projects that cost very little. They will give your kitchen some fun, new personality without breaking the bank. With spring cleaning on the horizon and lovely weather on its way, now is the perfect time to create some easy sewing projects to spruce up your space. Whenever I do some intense spring cleaning, I always get the urge to do some redecorating along with it. With all this blistery, frozen weather we have been having in the Midwest, I have done a whole lot of my spring cleaning early. Nothing makes me want to clean more than being stuck in an apartment that needs it desperately. My first big clean-out is always the kitchen. I like being able to cook in a spotless arena. This is probably why my kitchen is the funkiest place in my whole apartment. Whether the tutorial shows you how to make towels, craft a fantastic vintage DIY apron, or sew some sturdy oven mitts to keep your hands safe, these DIY home décor sewing projects are sure to brighten your cooking space. No kitchen can go without some handy dish towels. These DIY home décor pieces are necessary for sudden spills and a little bit of flair. These three DIY dish towels are cute and convenient. 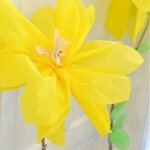 Hang them from your stove or towel rack to add some color or style to your space. Why let your kitchen have all the fun? These adorable DIY aprons are all absolutely stunning. Cook in style while wearing one of these funky, vintage aprons. The amount of things you need in your kitchen to wash, cook, stay safe, and keep yourself clean are immeasurable. 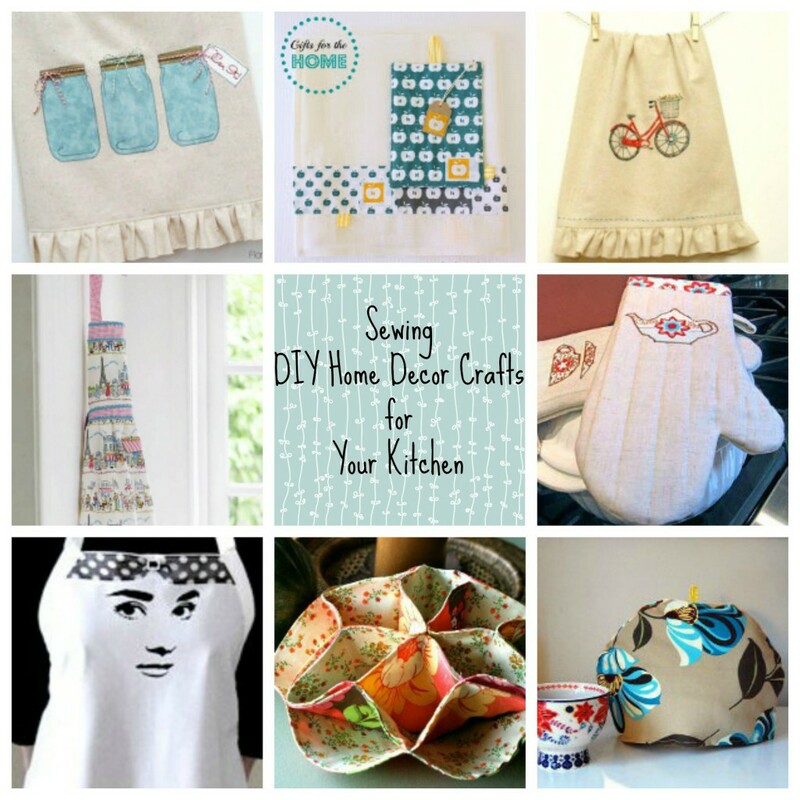 These are just a few of the darling DIY home décor crafts that we have over at AllFreeSewing.com that you will absolutely love to have in your kitchen. What kitchen craft can you absolutely not do without? 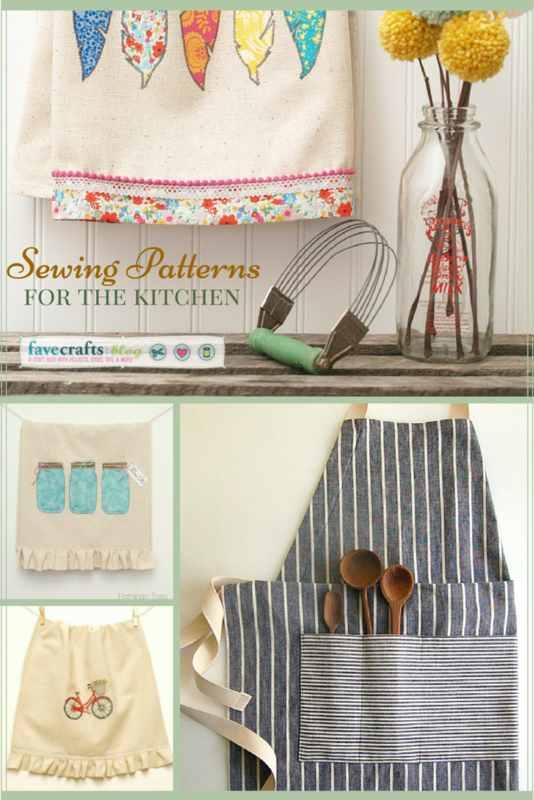 Follow AllFreeSewing’s board Sewing for the Kitchen on Pinterest.